Home | CMG Creative | Specializing in Photography, Videography, Design, Web Sites, Mobile Apps and Print. Photographers in Vista, Carlsbad, San Diego. With a full staff of graphic designers, production artists and photo retouchers in San Diego County, Southern California, and in Central Florida, we create and produce the right look and feel, on time, and within budget. Our designers have a wide range of backgrounds and experience, ensuring that knowledge of your industry will be applied to your project. Whether it’s a Hero shot, Lifestyle shot, Architectural shot, Food shot, Fashion/Beauty shot or simple product shot, in-studio or on location, we’ve got the right setup for your project. With one of the largest photo studios in San Diego, we can accommodate multiple sets to maximize your time and budget. Need color matching? Retouching? We do it all right here, and we do it right. If it’s a brochure, catalog or packaging you are after, we have the right equipment to produce it. Through an extensive network of partnerships in San Diego/Southern California and Central Florida, we can handle any job, large or small, with precision and perfection. Through our partnership program, we provide beautiful full-color printing at competitive pricing. For 20+ years CMG Creative has produced quality print and website catalogs. In our pursuit of creating new ways for you to successfully market your products, we developed the “Mobile Sales Tool”, proprietary software that creates a native iPad app of your catalog that can be used by your sales team, dealers or distributors and your customers. CMG Creative offers Creative Web Design, Custom & Open Source Programming Solutions, Content Management Systems and E-commerce Applications, Website Tracking/Data Analysis, Social Media and Search Engine Optimization. We offer services such as corporate “How To” videos, product videos or interview-style videos. CMG handles the initial script and storyboard consultation with our clients, video shoots and production, animation, editing and final video deployment through all the common video formats and streaming services. A Digital Asset Management system or DAM, is the management, organization and distribution of digital assets from a central repository. A DAM allows anyone the ability to manage virtually any digital asset using an intuitive web-based application. Digital assets are not merely digital files. They are pieces of content that are invaluable to your organization which have high replacement costs if lost. Digital assets include product images, stock photos, audio files, video files, design files, logos, presentations and documents. 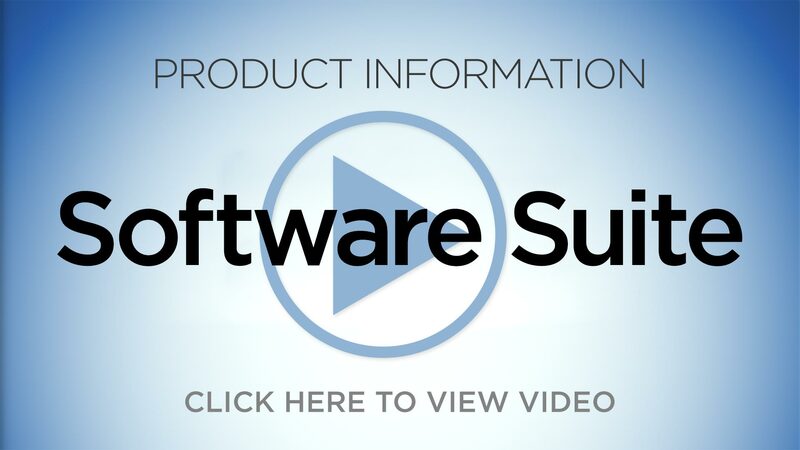 Our Software Suite of products and services simplifies the process for any company to take control of their product information. Keep all your information current and accurate using our DAM to push new and updated information to your product web site or mobile app. Our patent-pending, proprietary software is designed exclusively for Apple’s iOS technology and allows Troy Apps to design and develop native or off-line mobile applications for the iPad. Native means the application has been developed and designed for use on a particular device and specific operating system. The app is installed in its entirety on the mobile device as a stand alone app. And unlike a web app, it does not require an Internet connection or browser to run.